We believe in colaboration, and success through team work. Let us assist you in achieving your goals. We are a group of professionals with broad experience in issues related to management and IT service coordination. From a perspective of empathy and synergy with our customers. We offer a wide range of IT consulting services, all designed to help your company to reach its maximum potential. Whether is looking for a small support or a complete project , we’ll assist you. Our services are available on demand so you can get exactly what you need. 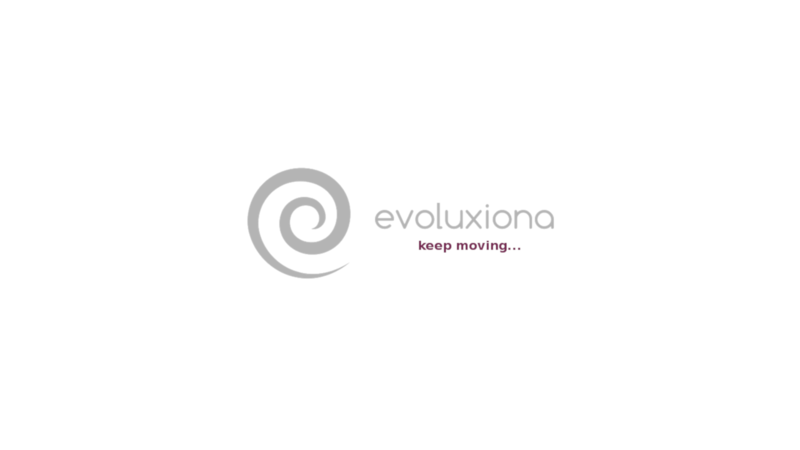 Evoluxiona is oriented to facilitate the operation of SMEs through the efficient use of IT resources, relying on standards and good practices, that allow us to create customized solutions, with quality, measurables, scalables, with a holistic approach and continuous improvement.